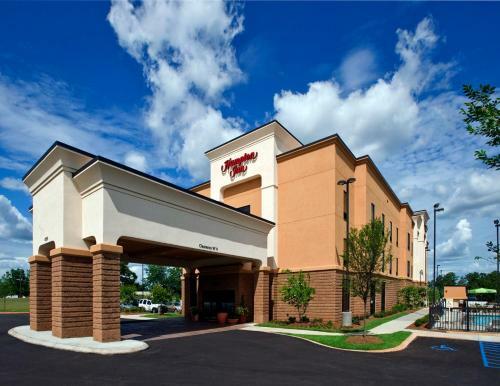 This hotel in Jackson, Alabama is 7.4-miles to the Upper State Game Sanctuary. 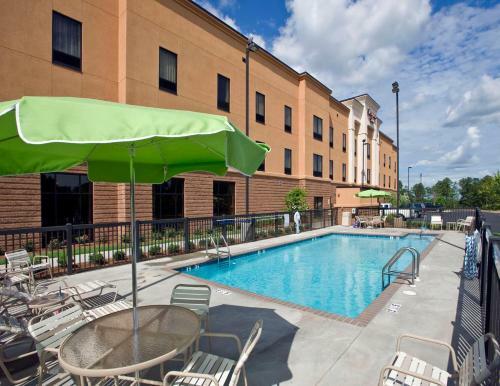 The hotel features an outdoor pool and guest rooms include free Wi-Fi and iPod docking stations. 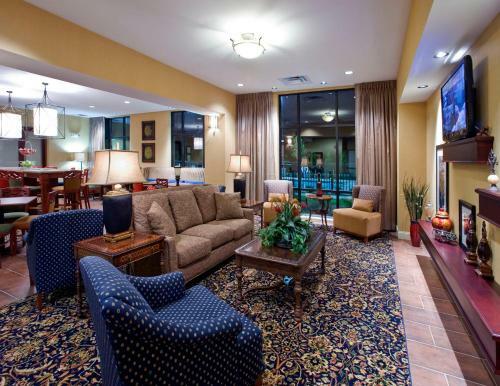 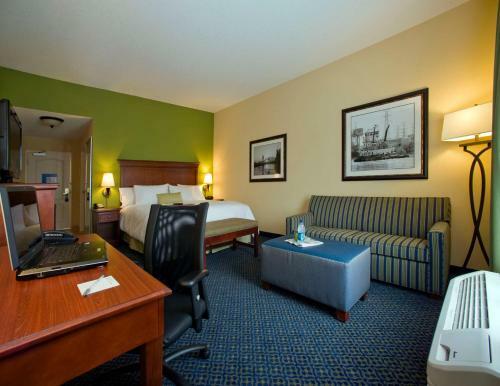 Each room at the Hampton Inn Jackson-College Avenue provides a 32-inch cable TV. 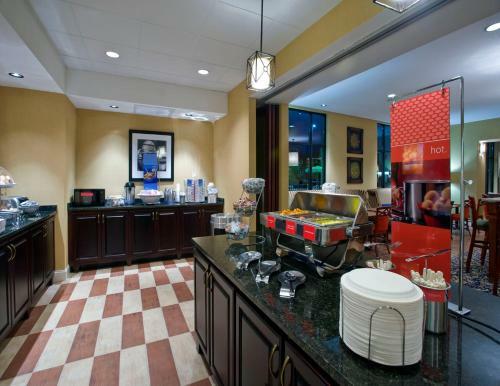 They are also furnished with coffee facilities, a microwave and a refrigerator. 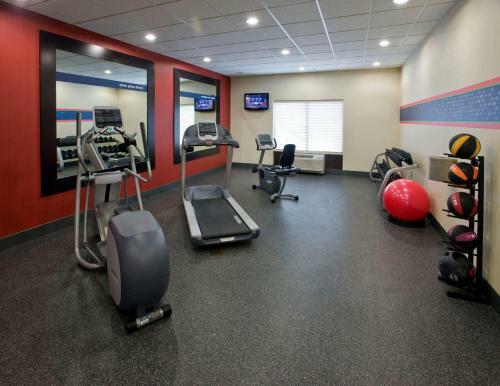 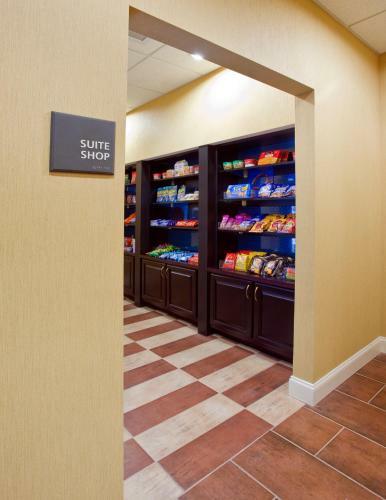 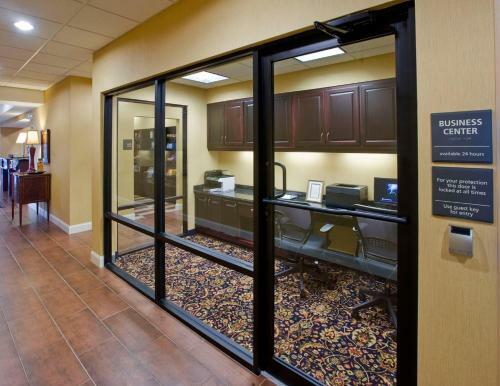 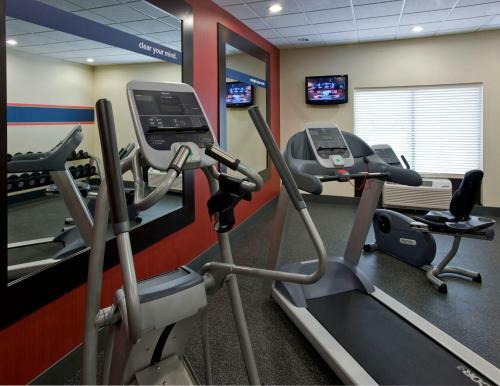 Guests can use the on-site business center and the gym. 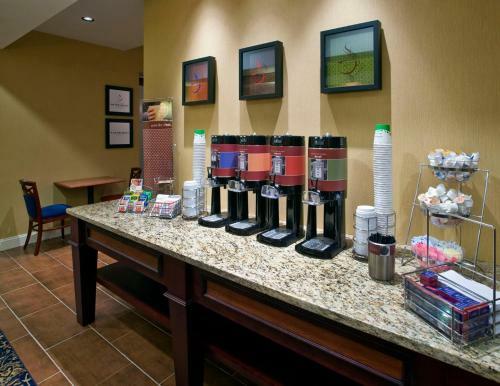 The Hampton Inn Jackson also provides laundry facilities. 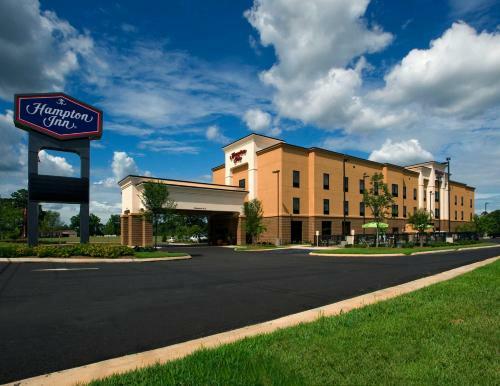 Jackson Hampton Inn College Avenue is less than 500-feet from the Jackson Square Shopping Center. 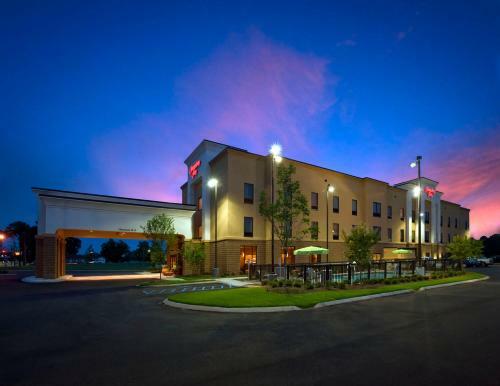 Choctaw National Wildlife Refuge is 37.5-miles away. 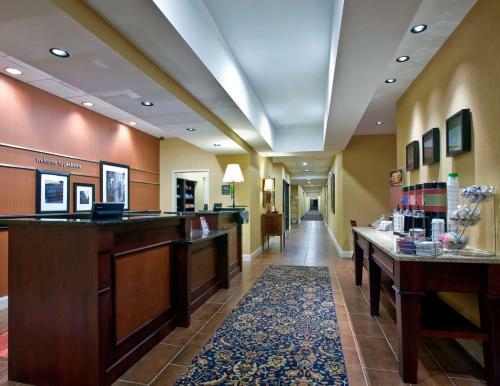 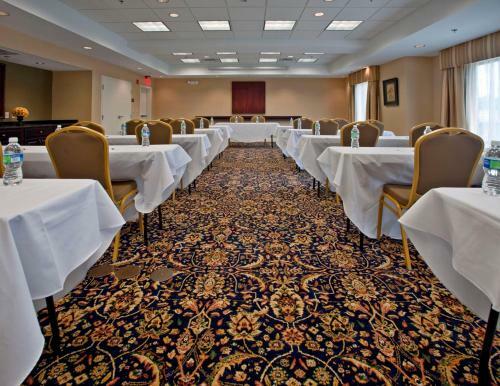 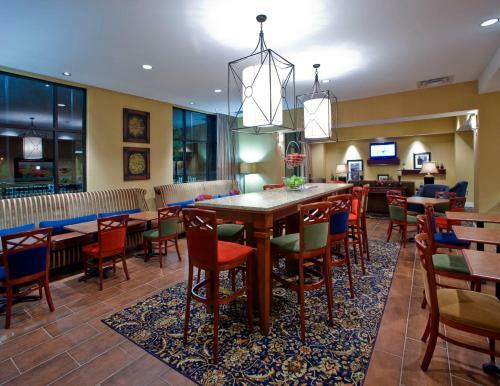 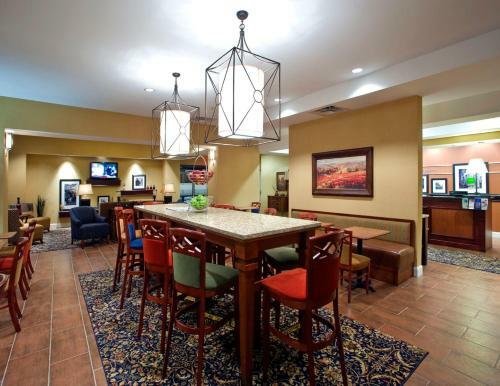 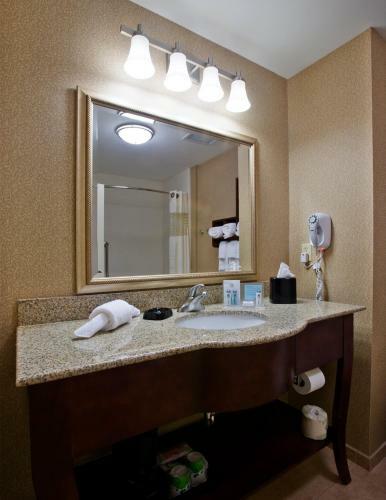 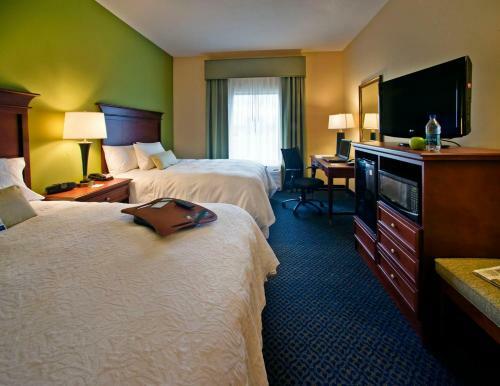 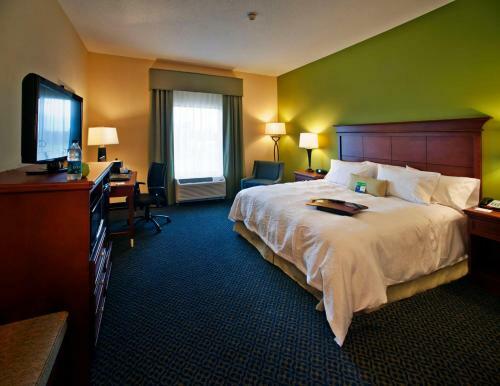 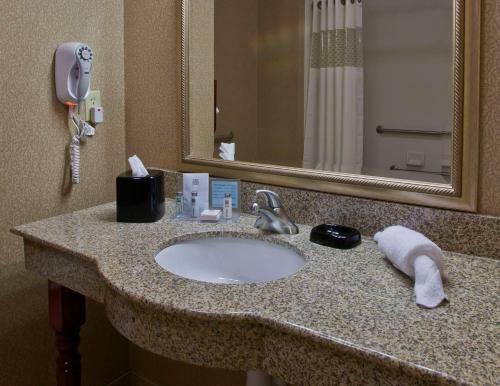 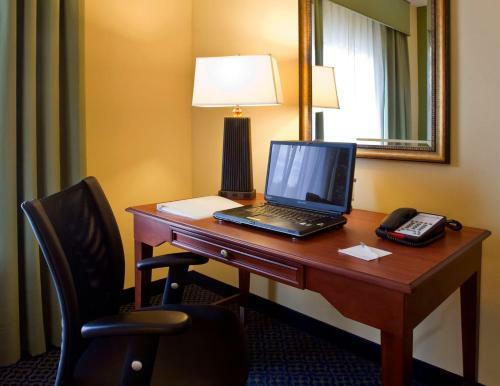 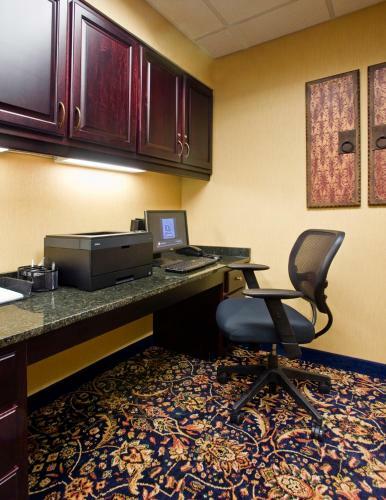 the hotel Hampton Inn Jackson-College Avenue so we can give you detailed rates for the rooms in the desired period.